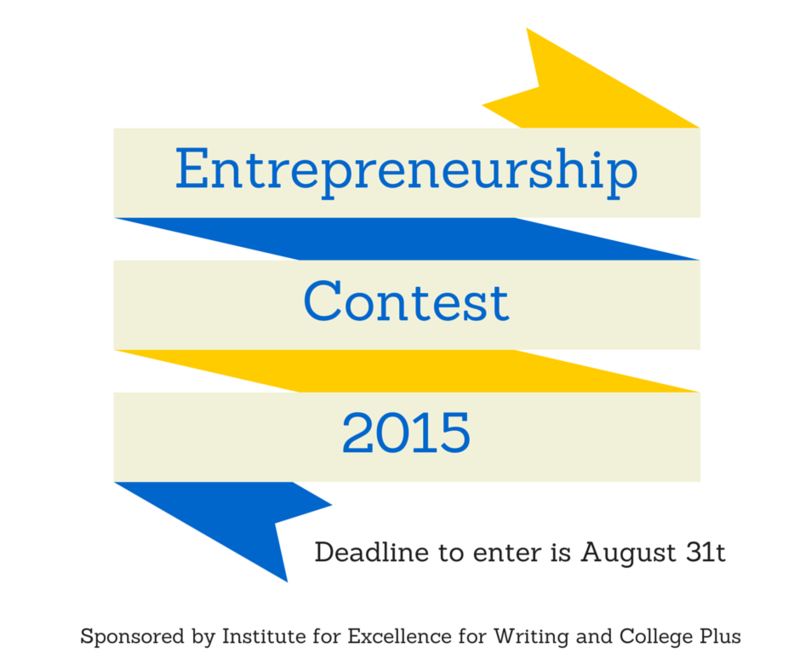 Institute for Excellence in Writing (IEW) and College Plus are sponsoring an entrepreneurship contest this summer. Prizes include CASH (! ), consultation on marketing, college class in entrepreneurship and a college scholarship. Include visual aids: product, website if applicable. Upload the completed video to YouTube or Vimeo, and send us the link by August 31, 2015. Entries must be submitted by August 31, 2015. 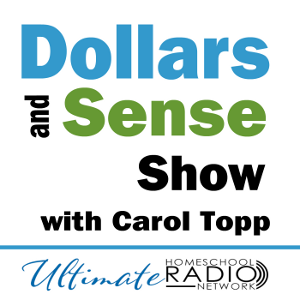 Winners will be announced at the IEW webinar on September 28th, 2015. Students who started a business shortly before the opening of the contest may still apply, but the staff at IEW will review each entry regarding eligibility. Click here to download complete details of contest. Have you started your business? Have questions? Need help? See our FAQ page. Entrepreneurship: The Great Opportunity for Students webinar.